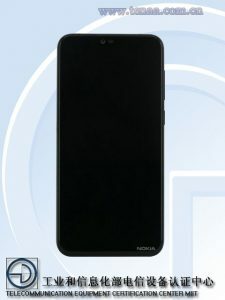 Details about the mysterious Nokia X are online thanks to the Chinese Telecommunication Agency. The name of the device is still not known, but only the model number which we knew from before. But the specs have been confirmed, at least for the Chinese market, and it seems that this device is going to be placed between 7 plus and Nokia 6.1. I am still not sure what processor it will be using but based on the given info, rumored Snapdragon 636 fits the description perfectly. Regarding the cameras, there will be two 16MP sensors at the back, and judging by the official photos that TENAA published, one will have optical zooming. ZEISS logo is again absent, and there is a possibility that Nokia Mobile will be making a global version of this model with ZEISS lenses. 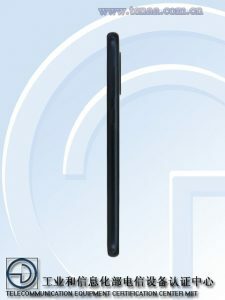 Anyway, the design is a combination of Nokia 7 plus and maybe Nokia 3 since the aluminium sides are rounded and the back is protected by glass like Nokia 8 sirocco, or the aluminium body is nicely polished. Great thing is that there will be 32/3GB and 64/4 GB version available like with Nokia 6, but I hope that HMD will speed up the production of stronger model so it could be available at the very beginning of the sales. Just seen that there will also be a 6GB RAM model, probably followed by 64GB of internal memory. What do you think of the specs?